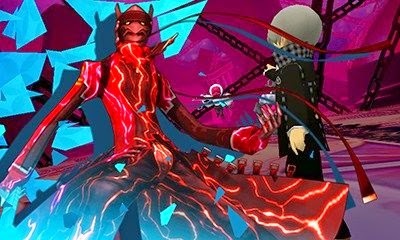 While we Westerners patiently await the release of 3DS game Persona Q: Shadow of the Labyrinth, Japanese players have already received two free Sub Personas for the game. On top of this, they are about to be offered two more powerful Sub Persona's for a small fee of 200 yen. 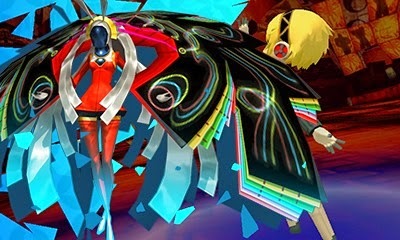 Japanese Persona Q players originally received the above Personas, Kaguya and Orpheus Kai for free within the first few weeks of the release. 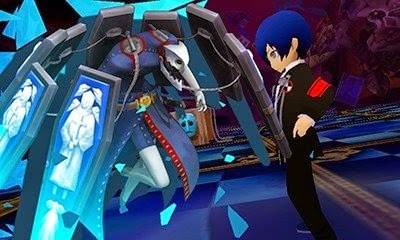 Now players will be treated to (for that small fee of 200 yen) Magatsu Izanagi from Persona 4 and Thanatos from Persona 3, with both featuring strong special attacks. Atlus has also teased more upcoming DLC, featuring "the three siblings will help you on your adventure." Always with the exciting surprises, Atlus! 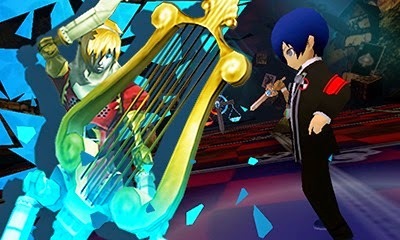 You can pre-order Persona Q: Shadow of the Labyrinth in Standard or Limited edition in the JRPG Jungle Amazon Store. You can also buy the Japanese version of Persona Q from Play-Asia. Please always be aware of your game/3DS's region when buying 3DS games! Nice piece of news you got there. Will keep you posted on the follow button. Thank you!